We have pondered long and hard about when to leave and where to go first, the easier is where to go first. Most all our sailing will be in the South Pacific, being that there are some 30,000 or so islands to visit. I don’t think that we will be at a loss for places to go. The overall plan is that we will visit mostly uninhabited islands. We will be checking anchorages at these islands, exploring and taking a lot of pictures and video. There may be a book or travel guide for the frugal sailor in there somewhere. 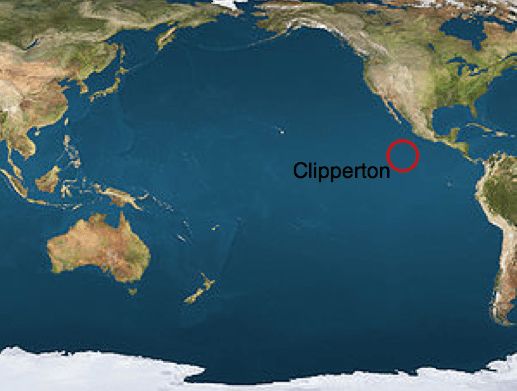 Our initial and not so set in stone plan, is to sail south along the west coast, then across to Clipperton Island. From what you read the fishing is great there, although the island itself isn’t all that hospitable. The island is approximately 587 nautical miles off the coast of Mexico. Although it was originally owned by Mexico, France took possession in 1858, and some might say that they stole it from Mexico. There are stories that range from the U.S. mining guano to a Mexican settlement where the inhabitants ended up killing each other. These days you see mostly fishing expeditions and Ham radio operators going there. I understand that the French Navy is in charge of patrolling it, but I don’t think they go there very often. 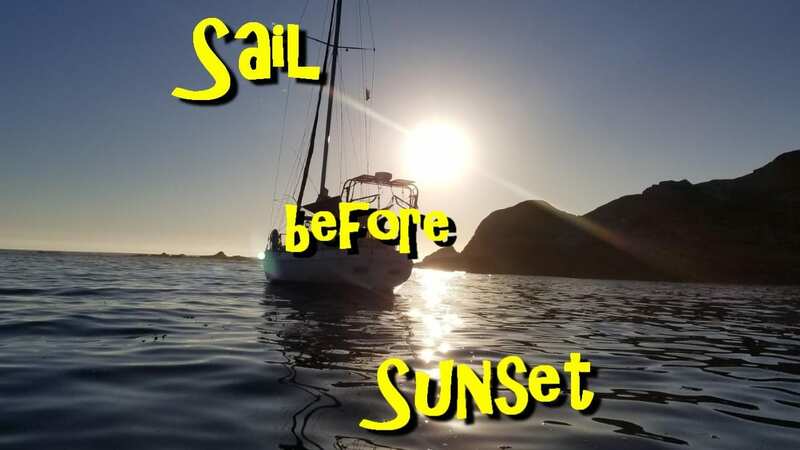 Our plan is to drop anchor and fish around the island, go ashore to explore, and just hang out there until we decide to sail out. Next on our list will probably be the Marquesas. 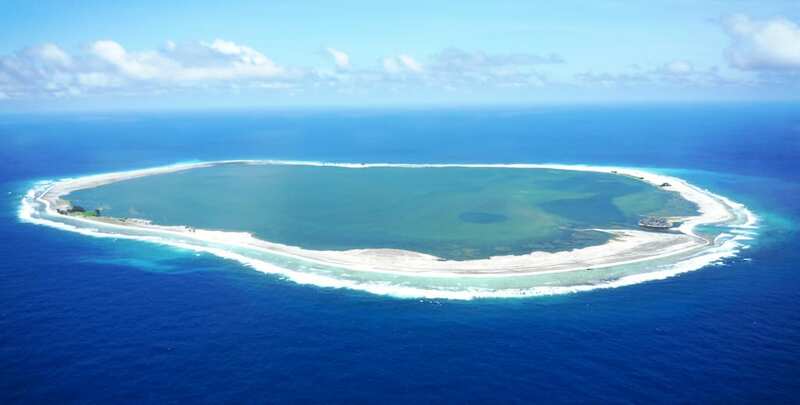 These islands are under French rule and consist of a group of islands, Hiva Oa being the largest. Depending on how long we stay there, we may end up exploring all the islands. After that, we will probably sail on to American Samoa, where we will re-provision, if needed. As with all good sailing plans, these are fluid. They will change with the weather and with how we feel about each destination. Our westward motion will probably continue unless we sail back to the U.S. for some reason, but that is something we want to avoid.